WASHINGTON, April 8, 2019 /PRNewswire/ — Today the National Restaurant Association released its 2019 State of the Restaurant Industry Report that examines significant forces impacting and shaping the restaurant industry including the economy, workforce, technology, food and menu trends, as well as developments pertaining to tableservice and limited-service restaurants. The report is an authoritative barometer on the industry, collecting and analyzing data from a variety of nationwide surveys among restaurant owners, operators, chefs and consumers. 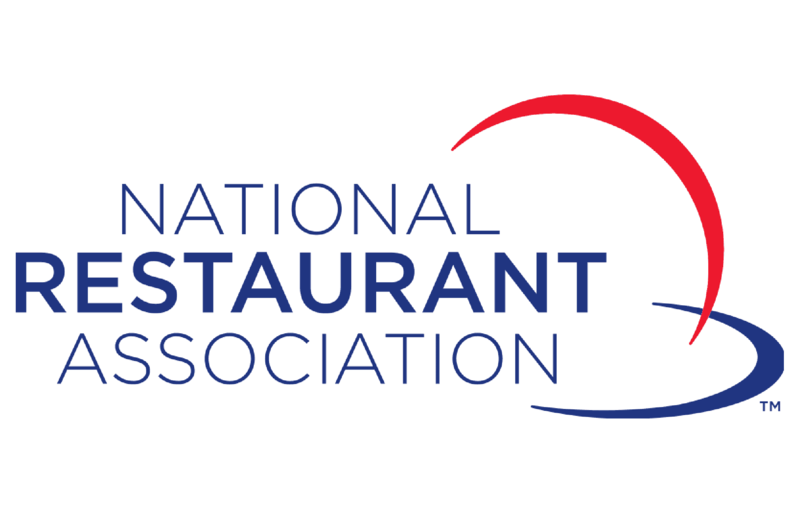 Founded in 1919, the National Restaurant Association is the leading business association for the restaurant industry, which comprises more than 1 million restaurant and foodservice outlets and a workforce of more than 15.3 million employees. Together with the National Restaurant Association Educational Foundation, the Association works to lead America’s restaurant industry into a new era of prosperity, prominence and participation, enhancing the quality of life for all we serve. For more information, visit us at Restaurant.org.